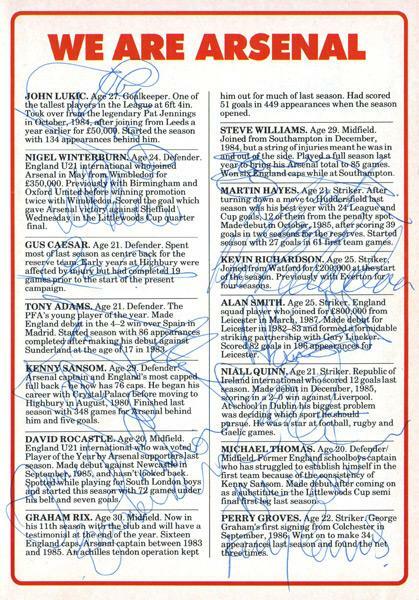 signed 1988 FA Cup 4th Round programme (v Brighton) player bio page with 14 autographs inc: Graham Rix, Kenny Sansom, John Lukic, Niall Quinn, Nigel Winterburn, Gus Caesar, Tony Adams, David Rocastle, Steve Williams, Martin Hayes, Kevin Richardson, Alan Smith, Michael Thomas & Perry Groves. 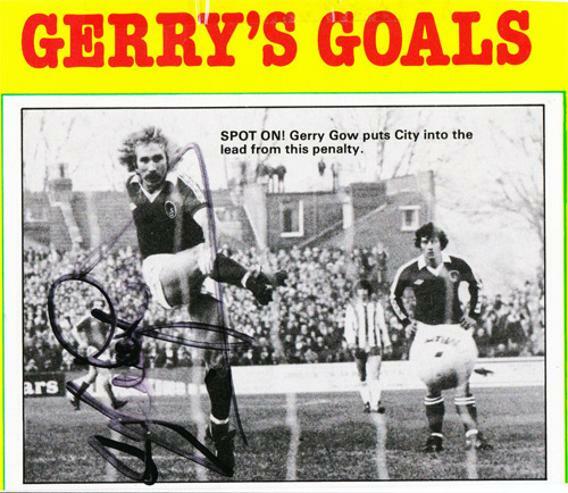 Signed Shoot magazine colour double spread poster. 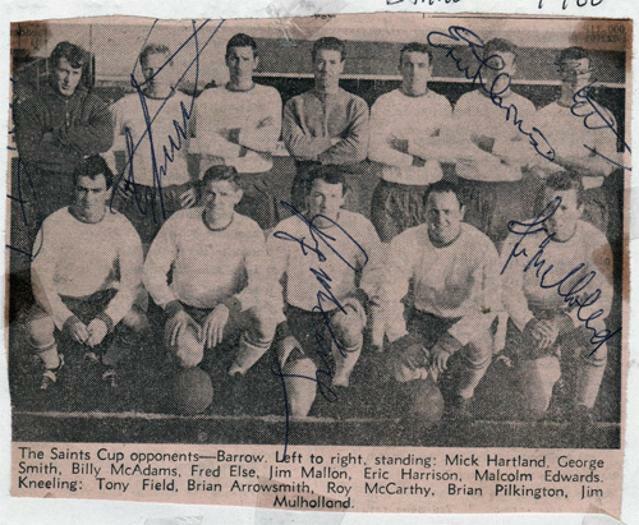 1960s newspaper team pic signed by seven players inc: George Smith, Eric Harrison, Malcolm Edwards, Roy McCacrthy, Jim Mulholland and 1 other. 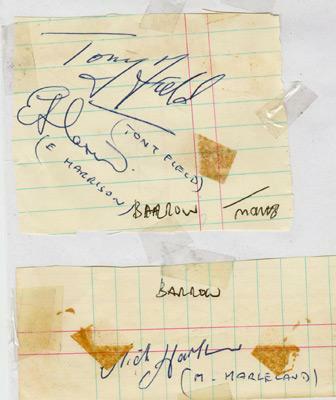 1960s autograph sheets signed by Eric Harrison, Tony Field & Mick Harleland. 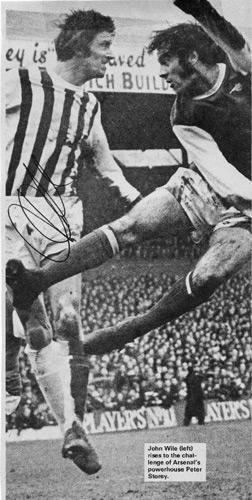 Signed B&W book page pic. 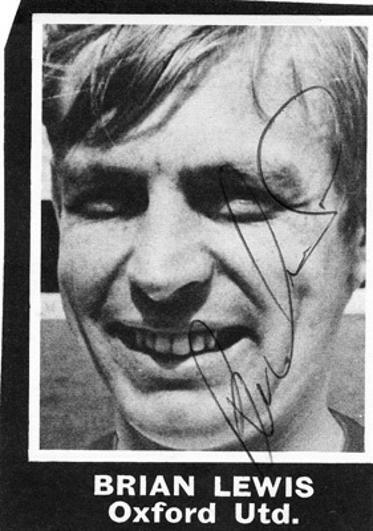 Signed B&W Football Annual page pic. 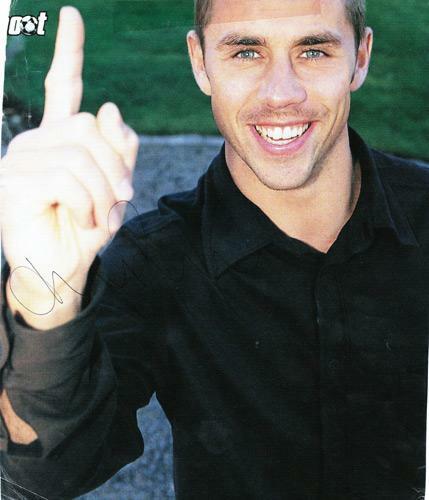 Signed / cropped colour magazine pic. 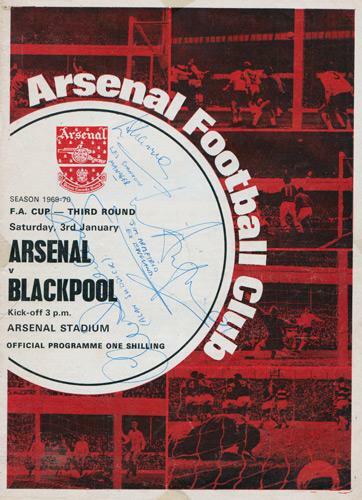 1970 Third Round of the FA Cup Programme v Arsenal at Highbury Stadium signed by Jimmy Armfield, Les Shannon & Alan Suddick. 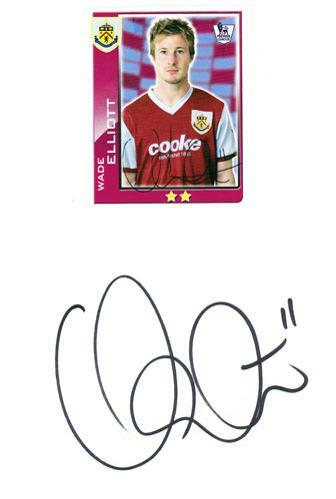 2010-11 Premier League player card / sticker with printed signature. 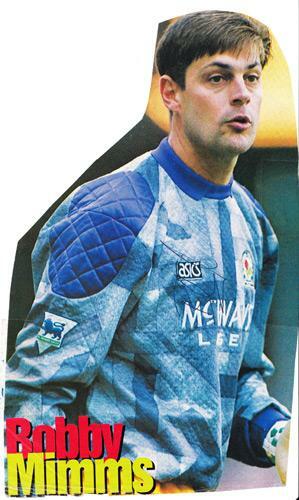 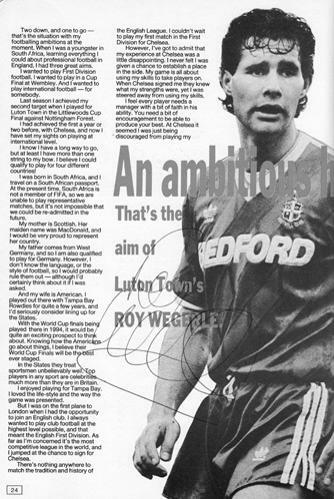 Signed 1994 Programme profile article "Star Man". 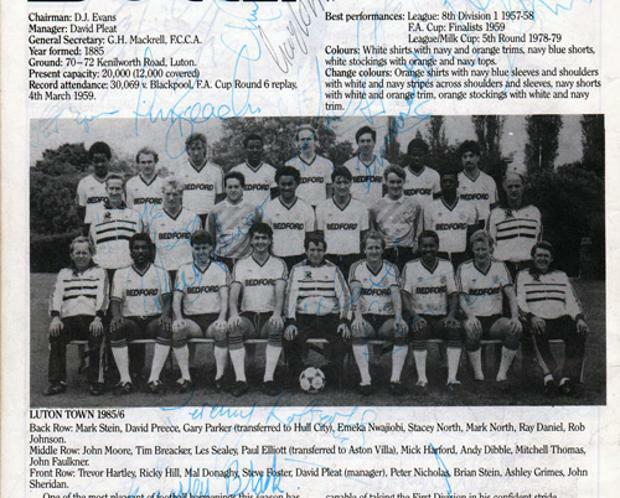 Signed 1984 B&W newspaper team pic. 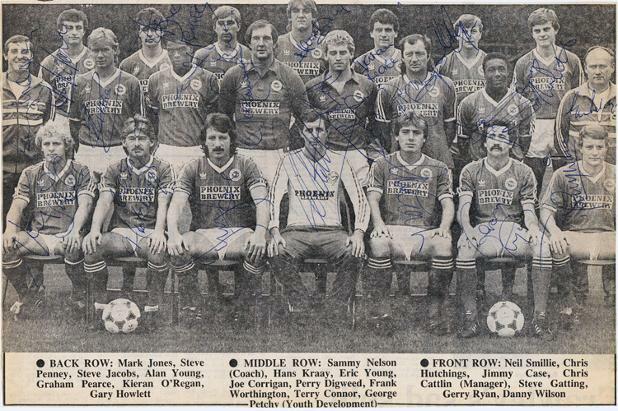 Players & staff signed inc: Gary Howlett, Sammy Nelson, Hans Kraay, Eric Young, Joe Corrigan, Perry Digweed, Frank Worthington, Terry Connor, George Petchy, Chris Hutchings, Jimmy Case, Chris Cattlin (manager), Steve Gatting, Gerry Ryan & Danny Wilson + others. 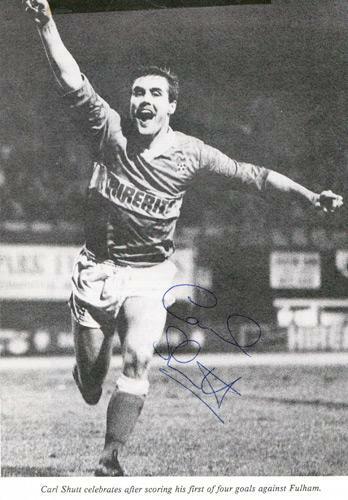 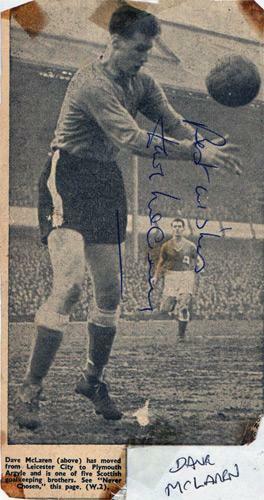 Signed B&W magazine pic showing him scoring a penalty. 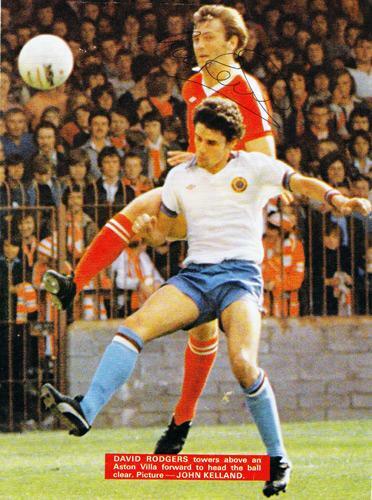 Signed Football Annual full page colour pic in action against Aston Villa.. 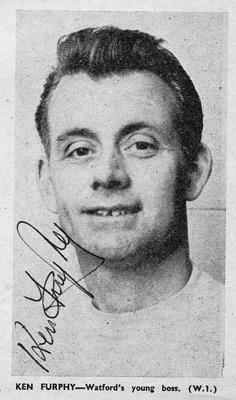 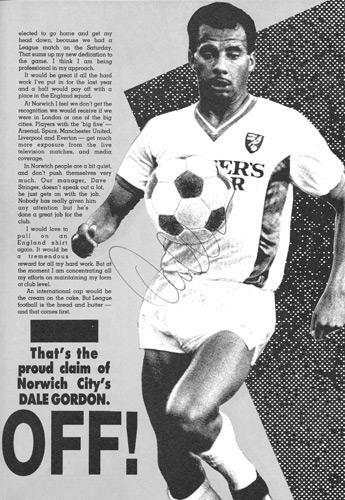 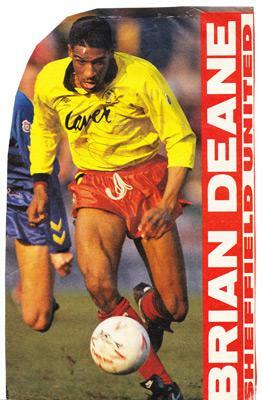 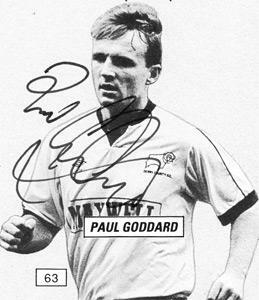 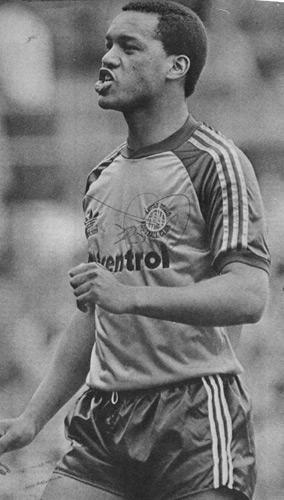 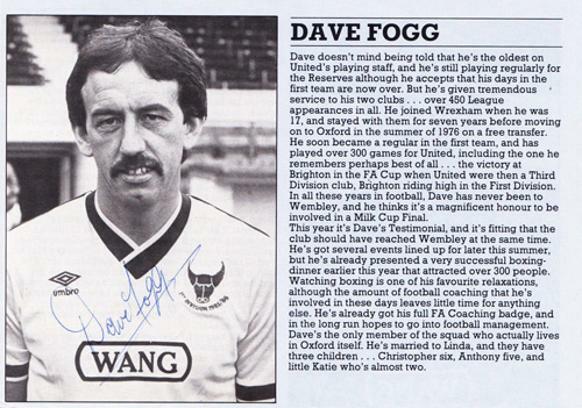 Signed "Player Portrait" magazine page soon after his move to Ashton gate from Oxford Utd. 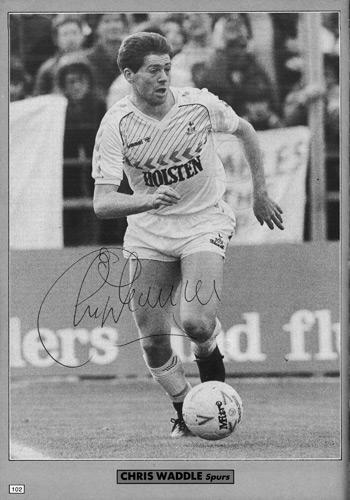 Signed 1988 B&W newspaper pic showing Carl scoring his first of four League goals against Fulham. 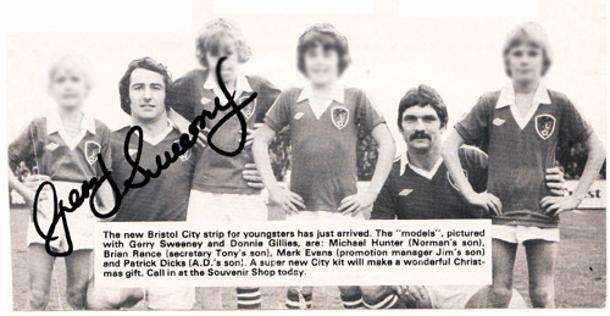 Signed B&W Programme notes pic promoting the City youngsters kit range. 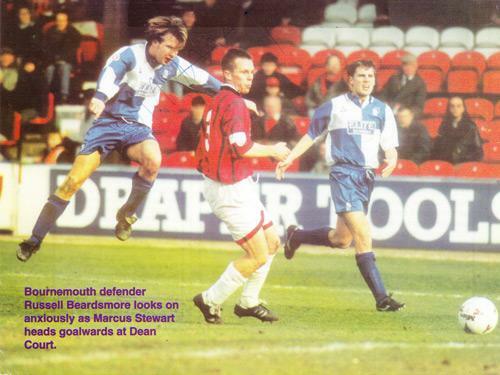 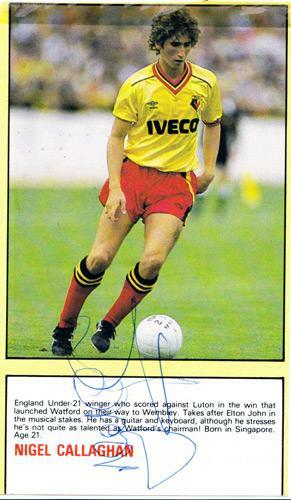 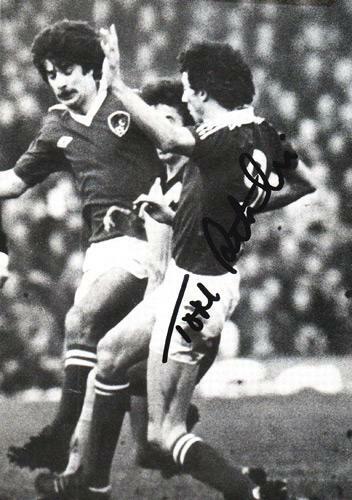 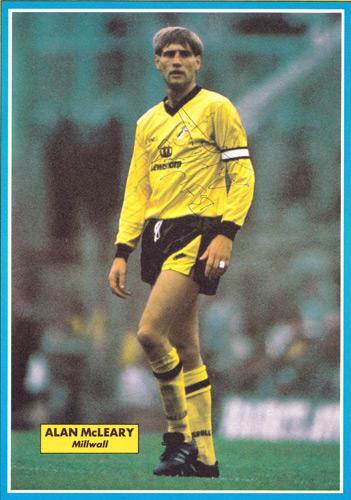 Signed colour magazine pic playing against Bournemouth. 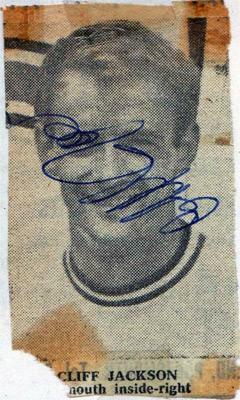 Signed 1960s B&W newspaper pic. 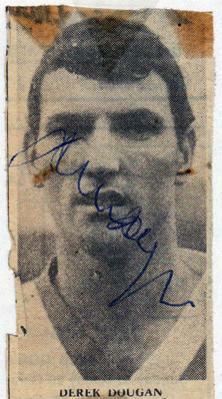 Signed & Dedicated 1960s B&W photo. 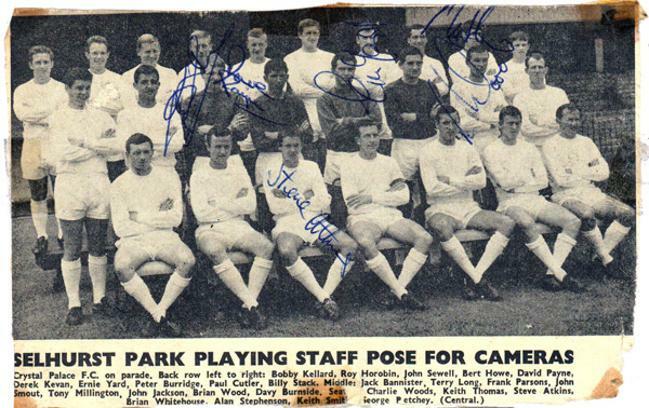 Signed small B&W pic and team info feature. 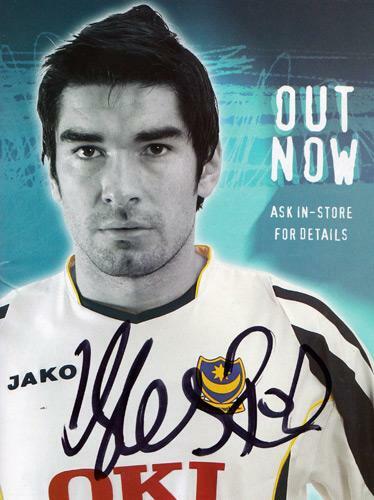 Signed by 8 players on cover and inside pages. 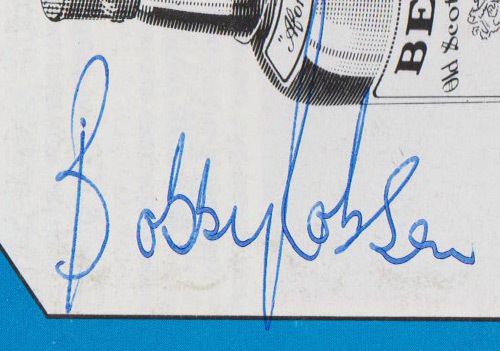 Signed small B&W magazine pic. 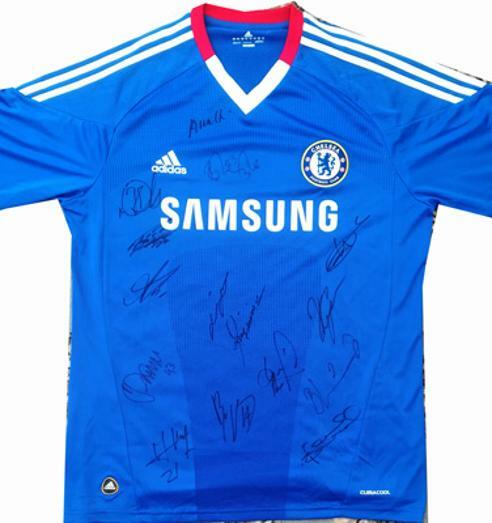 Chelsea FC League & FA Cup double winning squad members signed Samsung home shirt. 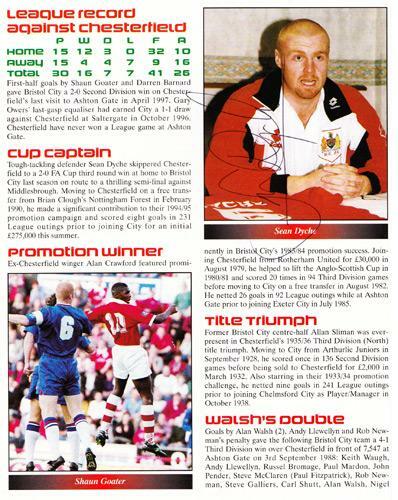 Signed programme notes page & pic. 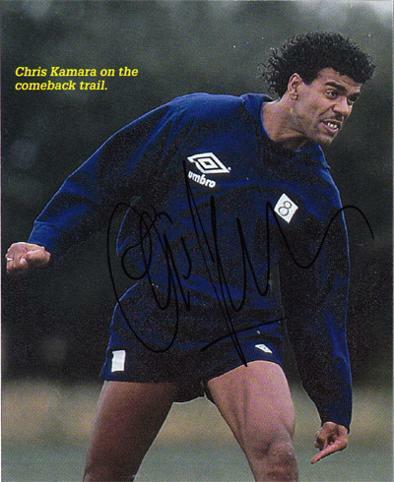 Signed colour book page pic. 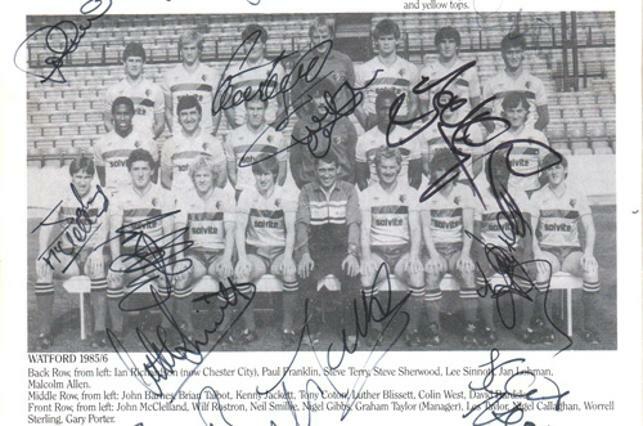 Signed 1984/5 B&W programme team pic. 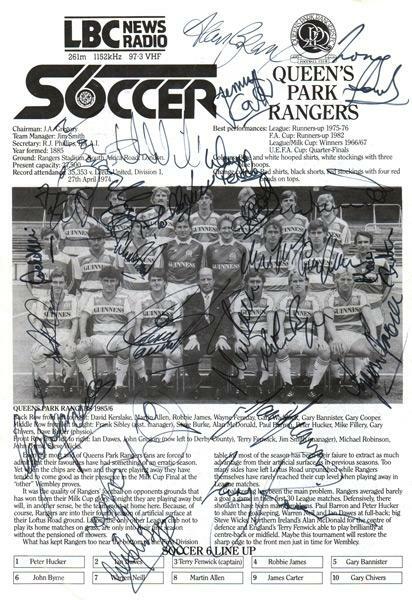 Players & staff signed x15 inc: Steve Coppell (manager), Peter Nicholas, Chris Whyte, Henry Hughton, George Wood, Trevor Aylott, Gary Stebbing, Alan Irvine, Gary Locke, Jim Cannon, Phil Barber, Brian Sparrow, Jerry Murphy & Stan Cummins. 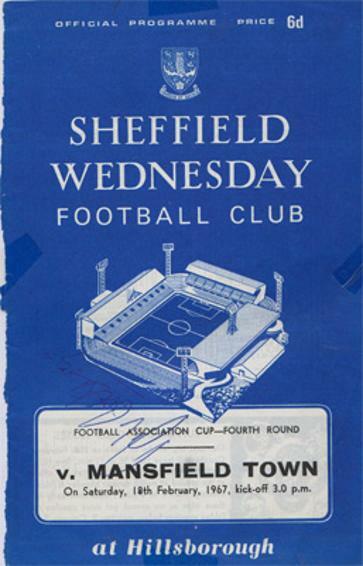 Gold Tone Cuff links and Tie Clip - with club Ram logo - in original presentation box. 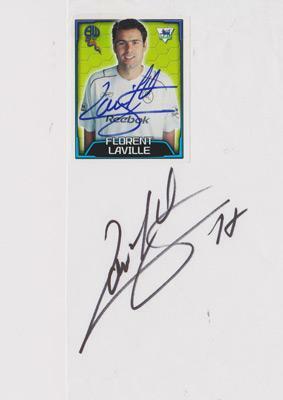 Autographed sheet with small magazine pic. 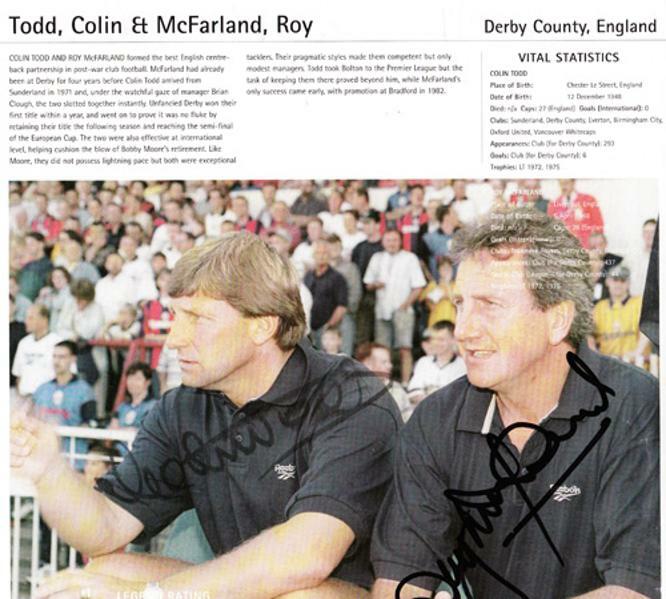 Signed Football Annual double page spread. 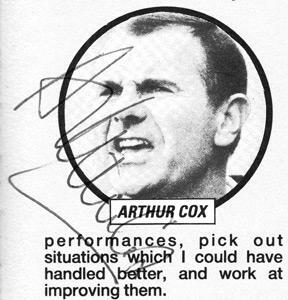 Also signed by Derby Manager Arthur Cox and player Paul Goddard. 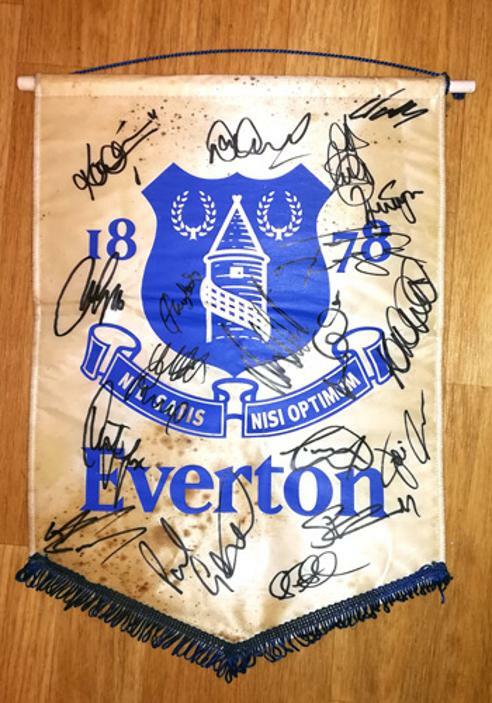 2001 team signed club pennant. 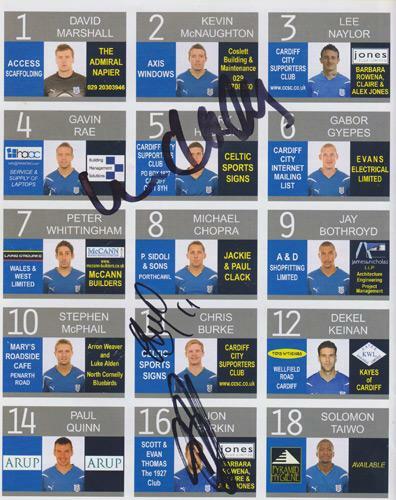 Autographs include: Paul Gascoigne & Duncan Ferguson. 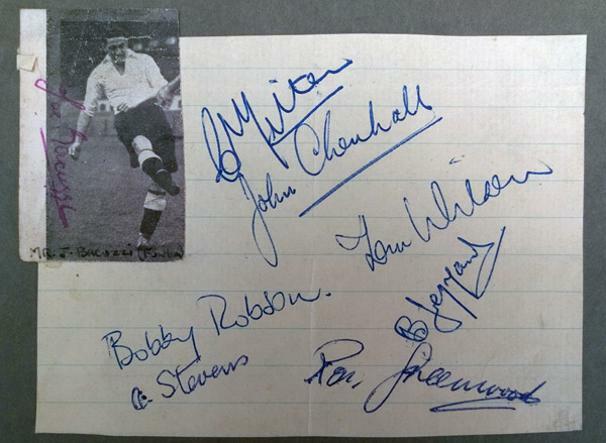 Autograph page signed by seven Fulham FC players from the 1950s inc two future England football managers: Bobby Robson & Ron Greenwood. 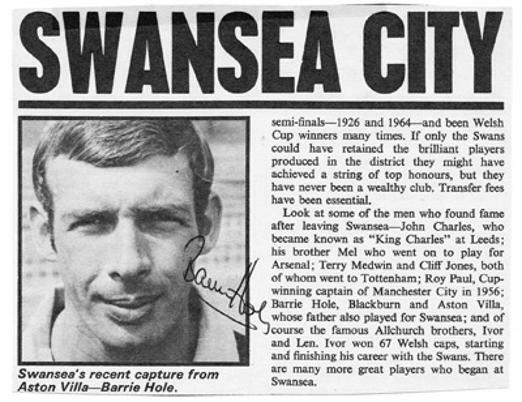 Also signed by Joe Bacuzzi (+ B&W pen pic), Charlie Mitten, Arthur Stevens, Bedford Jezzard, John Chenhall & Tom Wilson. 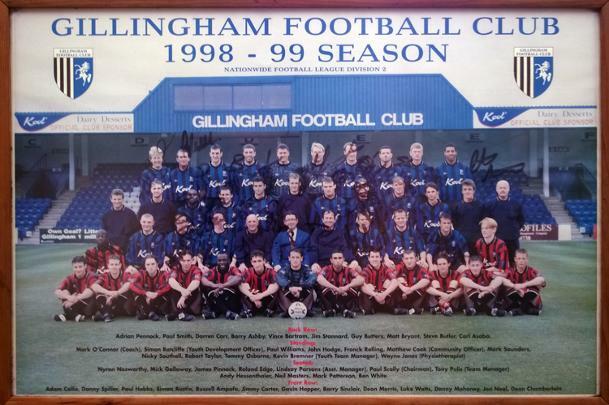 Official Gills 1998-99 Team photo at Priestfields Stadium. 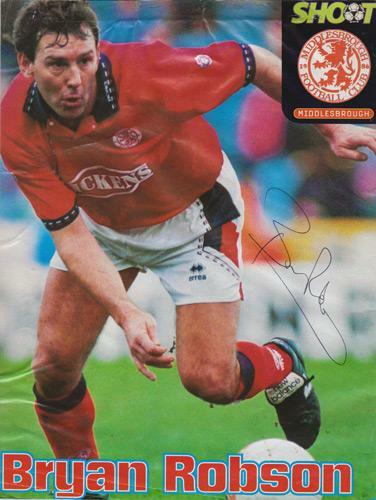 Autographs x 27 include: Tony Pulis (Manager), Lindsay Parsons (Asst Mgr), Paul Scally (Chairman), Andy Hessenthaler, Nyron Nosworthy, Steve Butler, Neil Masters, Ben White, Roland Edge & 18 others. 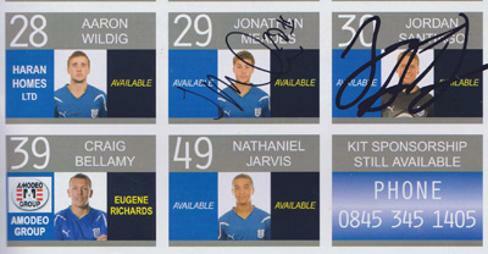 £60 Collection only from Kent, UK. 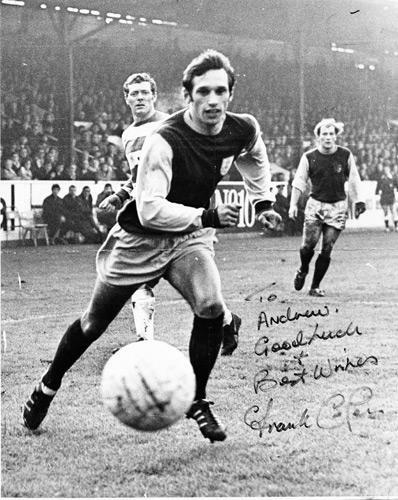 Signed B&W 1970s magazine pic. 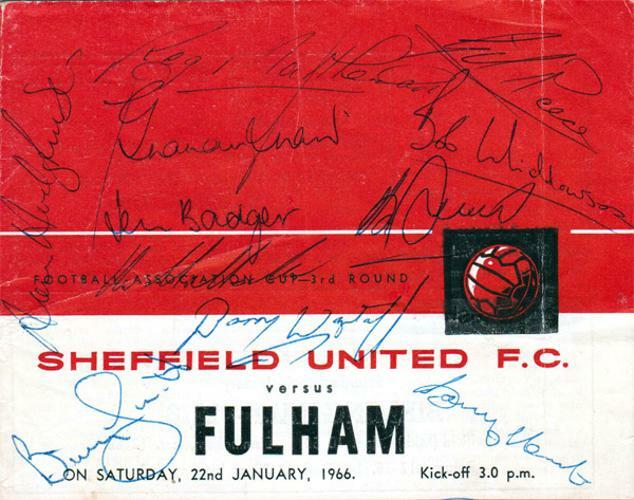 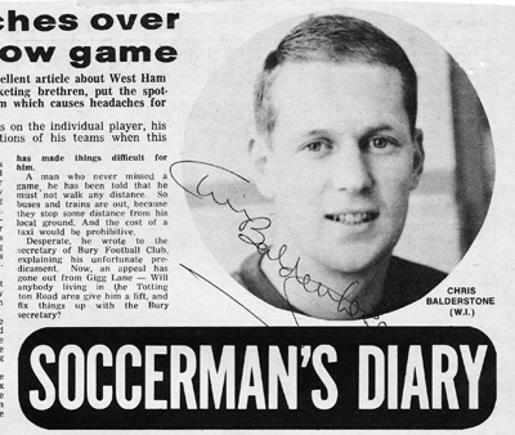 Signed B&W 1970s Football Question feature + pic. 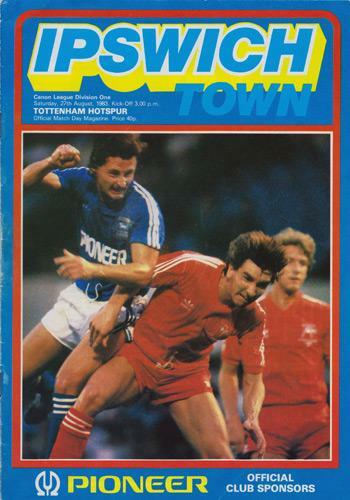 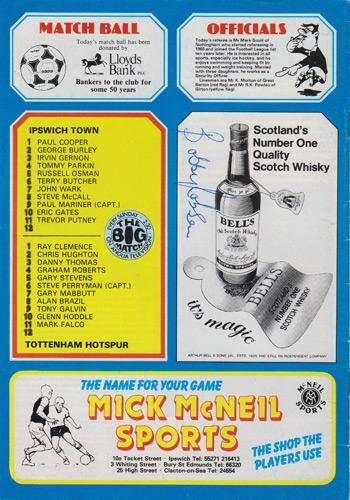 Signed Ipswich Town FC football programme v Tottenham Hotspur in a Canon League Division One match on 27th August 1983 at Portman Road. 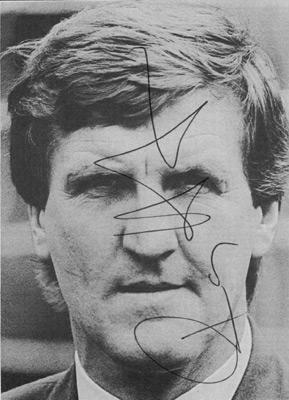 Approx size 5" x 4"
Signed B&W magazine portrait pic. 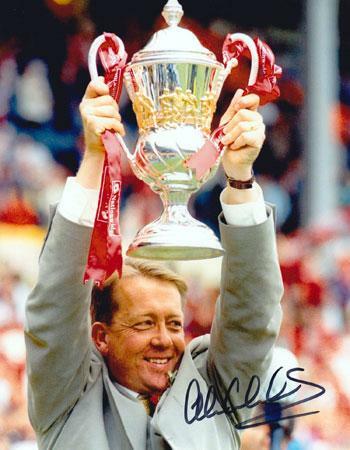 Signed 1986 Liverpool FC Double Winners (League & FA Cup) commemorative team photo card sponsored by adidas. 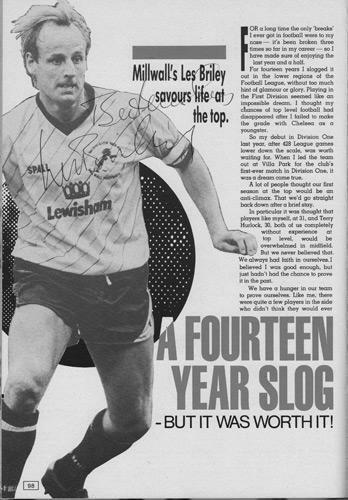 Rush was LFC's leading scorer in the the league that championship winning season. 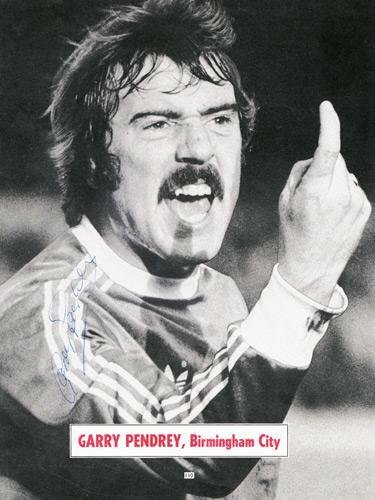 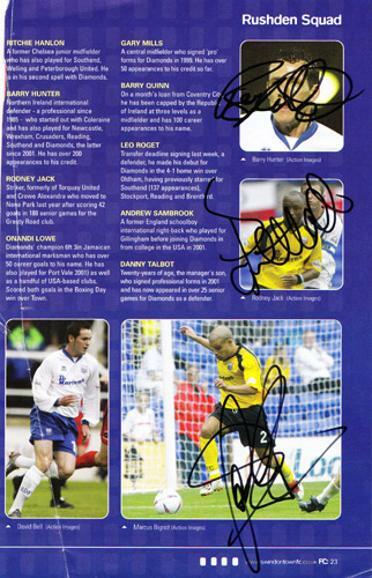 London Soccer Six-a-Side Tournament Programme page & pic signed by 20 players. 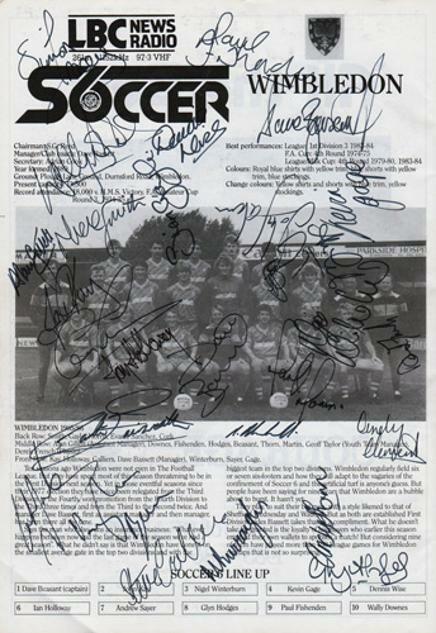 Signed B&W Football Annual poster page. 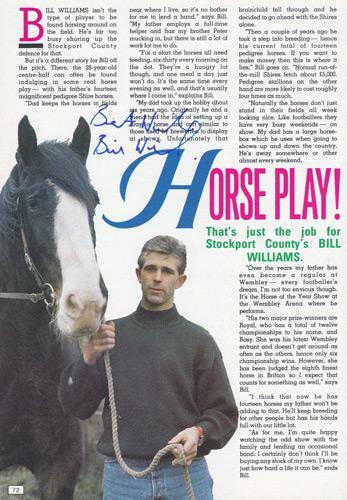 Signed B&W Football Annual feature page. 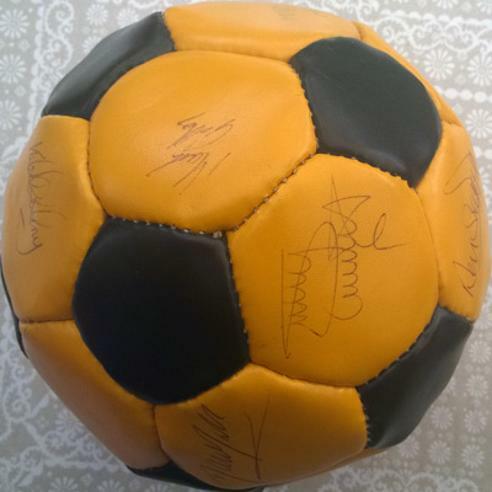 Squad signed Orange & Black Football. 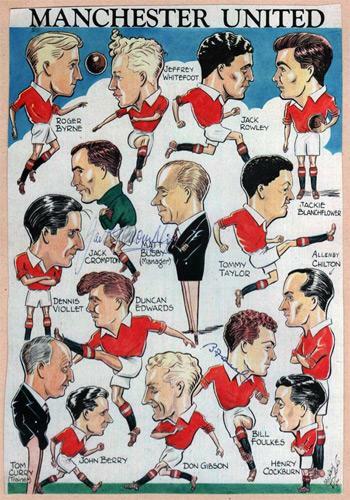 Rare c 1953 Manchester United caricature bookplate featuring the 'Busby Babes' Man Utd team (inc: Duncan Edwards, Dennis Viollet, Tommy Taylor & Jackie Blanchflower) a few years before the Munich Air Disaster. 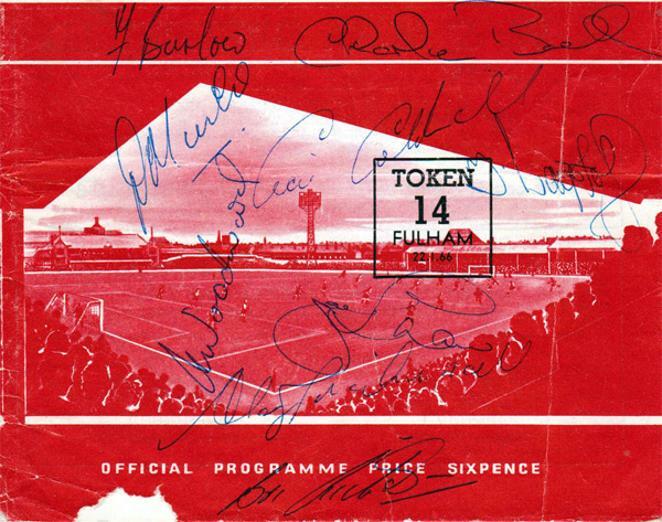 Signed by Bill Foulkes and Jack Crompton. 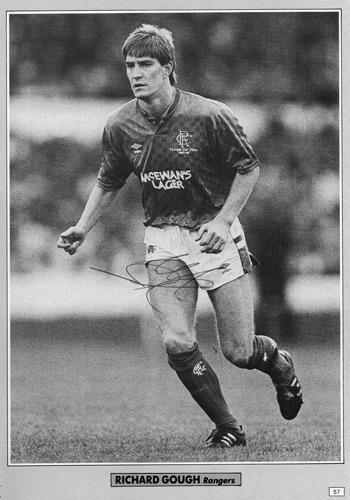 Signed full page Shoot magazine poster pic. 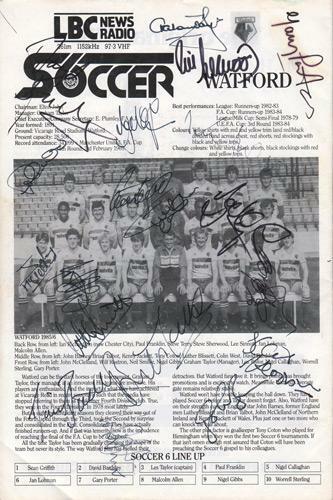 Signed London Soccer Six a Side programme page. 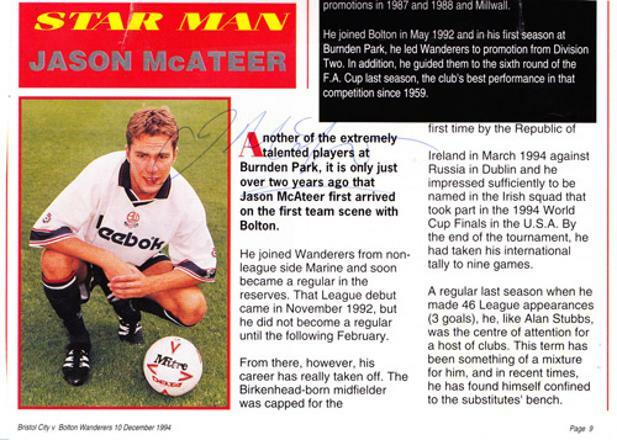 Signed Football Annual Feature page & pic. 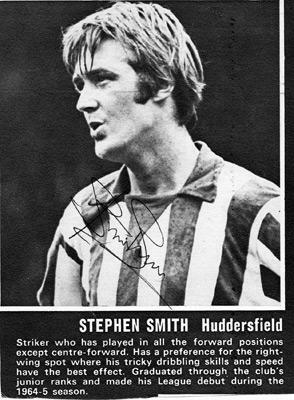 Signed Football Annual colour poster page. 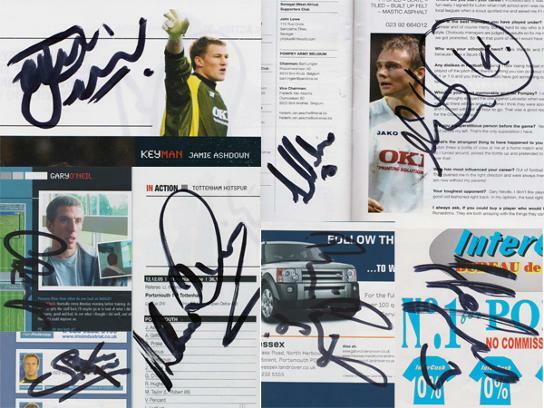 Inc: Kenny Dalglish (Manager), Alan Shearer, John Barnes, Gary Speed, Ian Rush, Warren Barton, Shay Given, David Batty, Philippe Albert, Temuri Ketsbaia, Nikos Dabizas + 10 unknown autographs (c 1997-98 season). 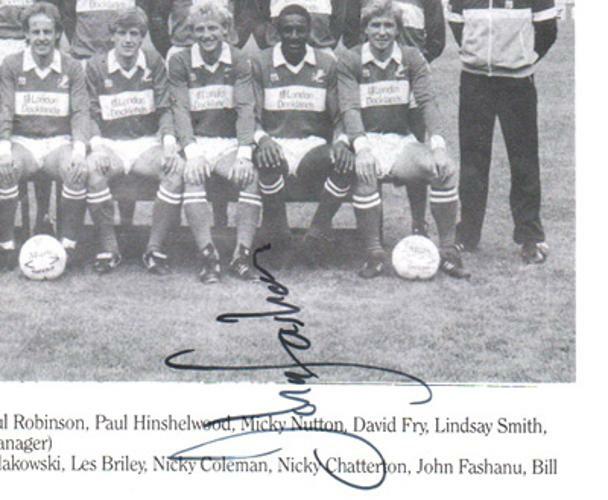 Signed Football Annual profile page & pic. 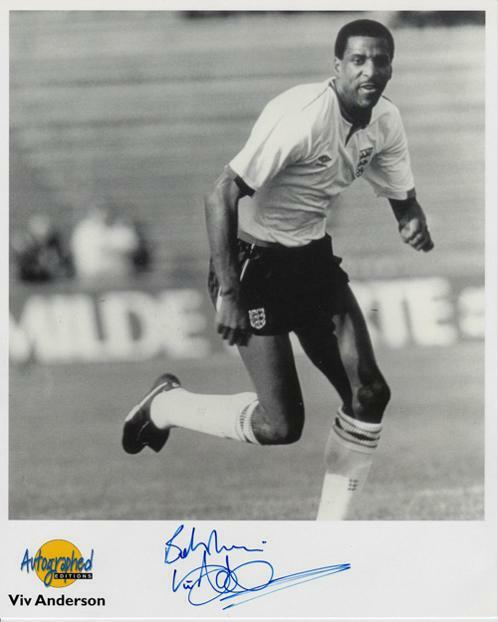 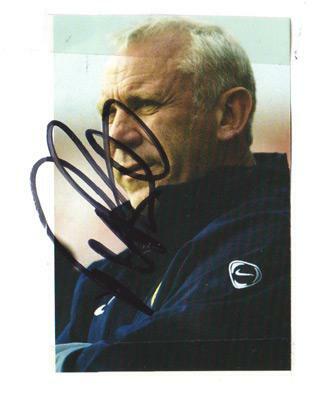 Signed Autographed Editions England photo card. 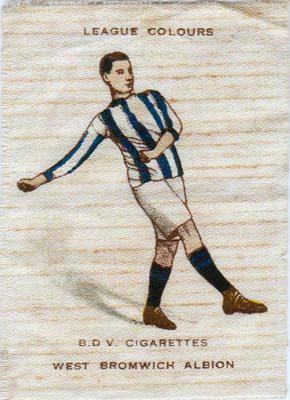 in a full international match. 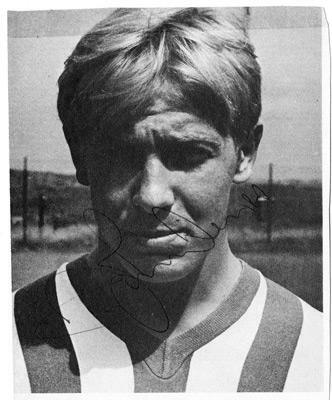 Signed small B&W magazine portrait pic. 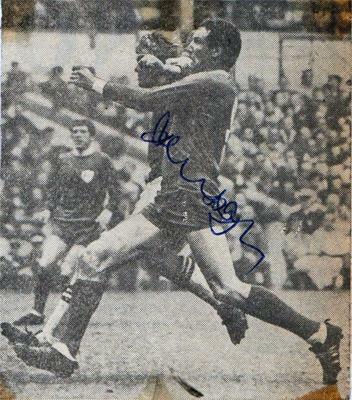 Signed 1960s B&W newspaper action pic. 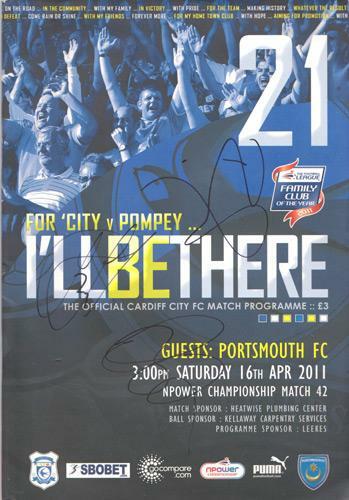 Multi-signed pages & pics by 10 players, including Jamie Ashdown, Sander Westerwald, Gary O'Neil. 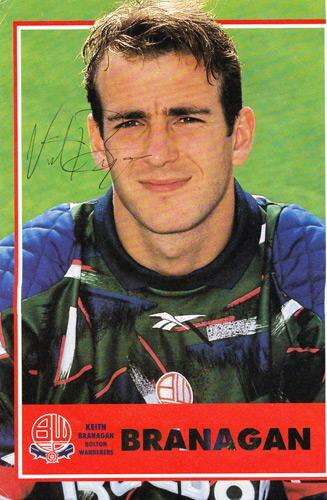 Richard Hughes, Dejan Stefanovic, etc. 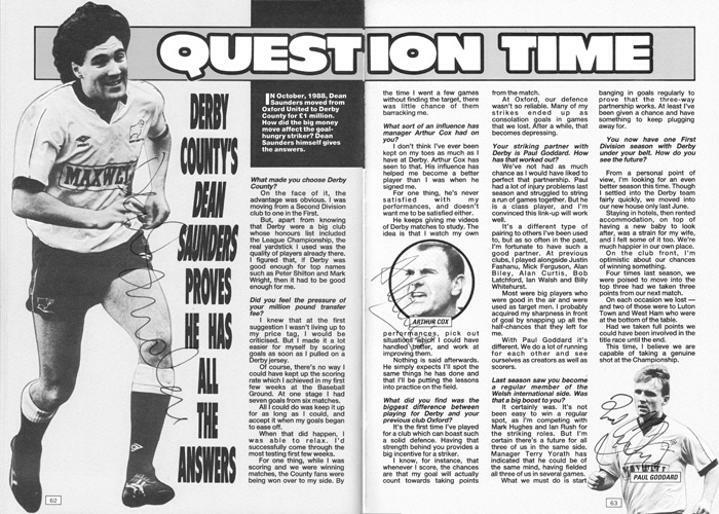 and inside page has been torn. 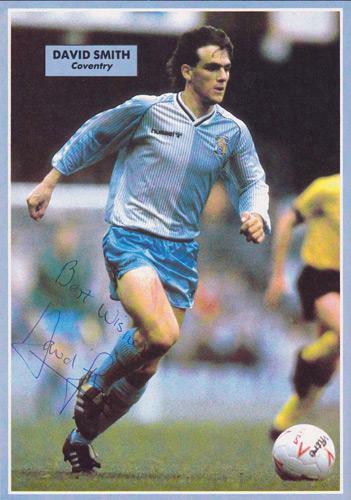 Signed DJF David James Foundation Malawi promotional card. 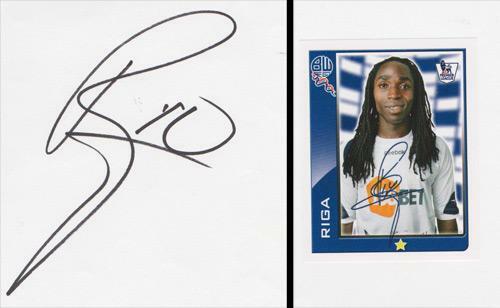 Autographed sheet + small colour portrait pic. 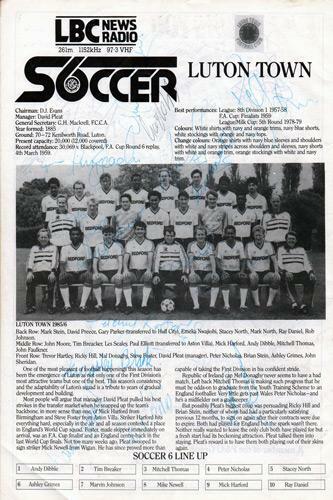 Signed 1986 LBC Radio 6 a side soccer championships programme page with 20+ player autographs. 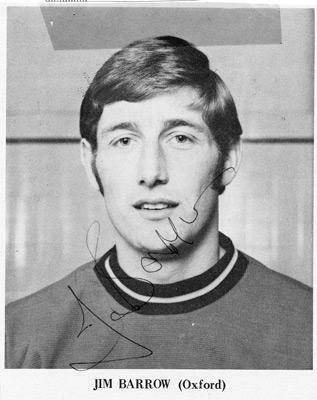 QPR's 6-a-side squad included: Peter Hucker, Ian Dawes, Terry Fenwick, Robbie James, Gary Bannister, John Byrne, Warren Neil, Martin Allen, James Carter & Gary Chivers. 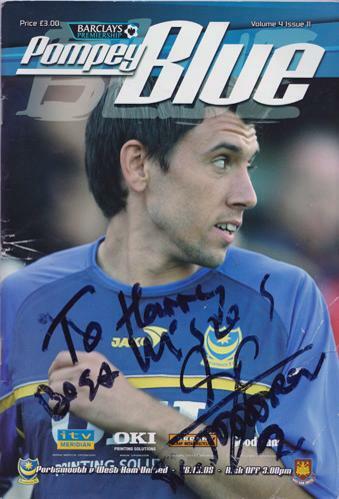 Programme player profile page & biopics signed by BARRY HUNTER, RODNEY JACK & MARCUS BIGNOT. 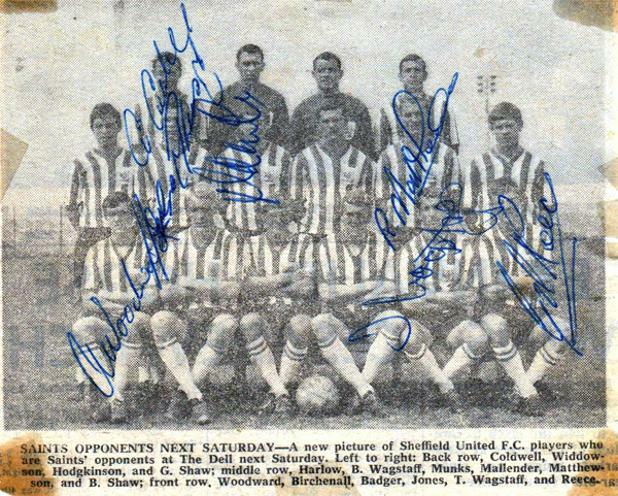 1960s team pic signed by eight players including: Alan Woodward, Terry Wagstaff, Ken Matthewson, Cecil Coldwell, Gill Reece & 3 others. 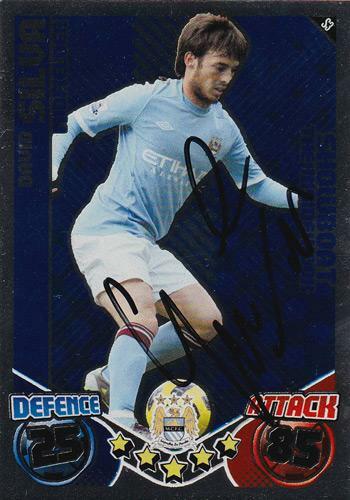 Approx Size: 13 x 11 cms. 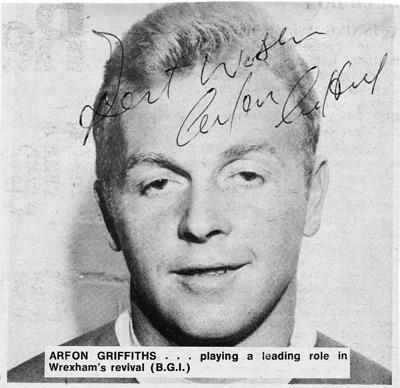 Signed 1960s B&W newspaper portrait pic. 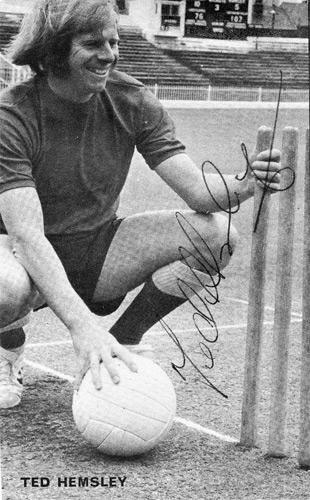 Signed 1970s B&W pic showing off his dual sporting prowess as a professional footballer (Sheff Utd & Shrewsbury Town) and pro cricketer (Worcestershire CCC). 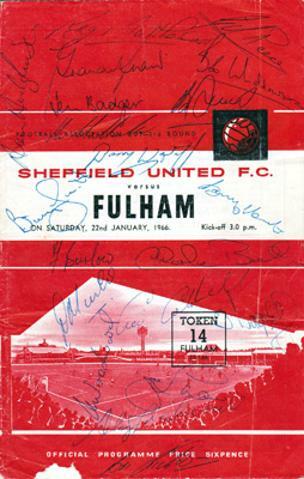 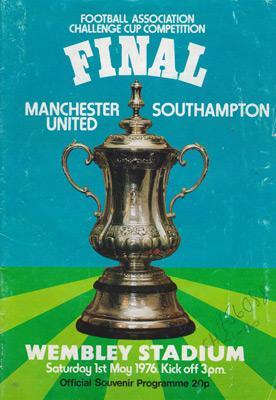 Signed 1967 programme cover v Mansfield Town. 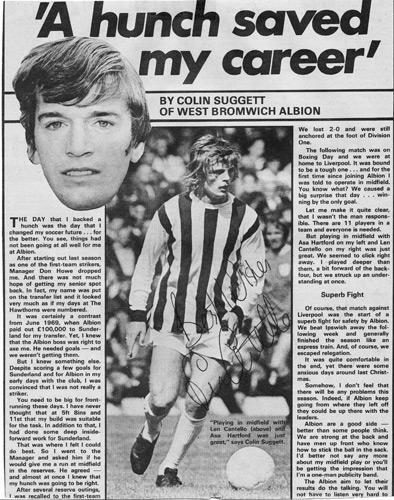 Signed colour magazine page feature & pic. 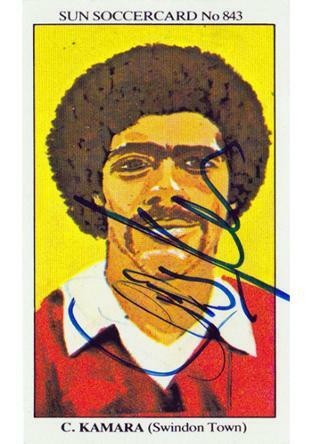 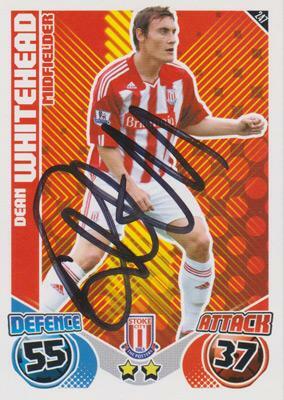 Signed Stoke City player / trading card. 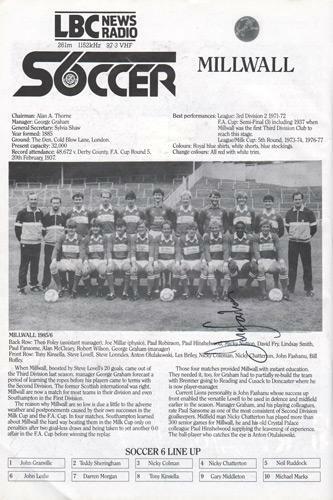 London Soccer Six-a-Side Tournament Programme page & pic signed by 20 players & staff inc Graham Taylor (manager). 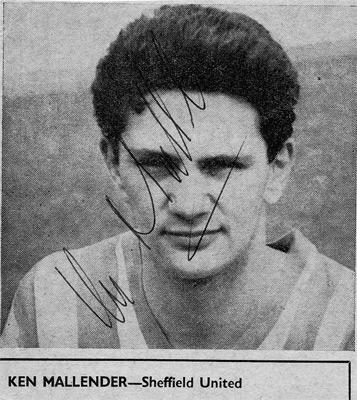 Signed 1967 "Soccer Star" magazine B&W pic. 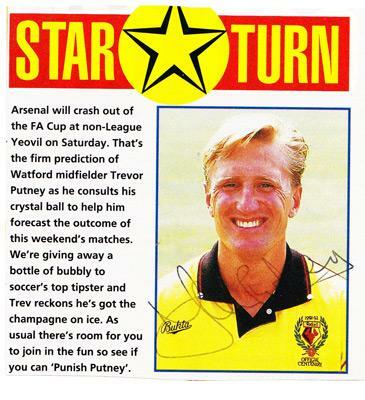 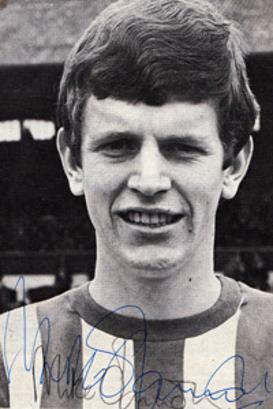 Signed "Star Turn" programme feature: "Punish Putney"
Signed Football Annual pic with feature on Albion team-mate Colin Suggett. 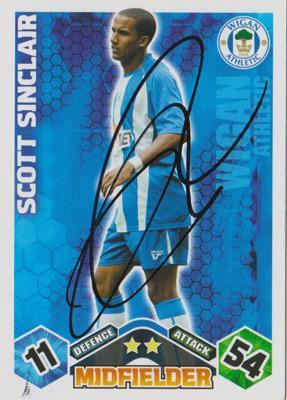 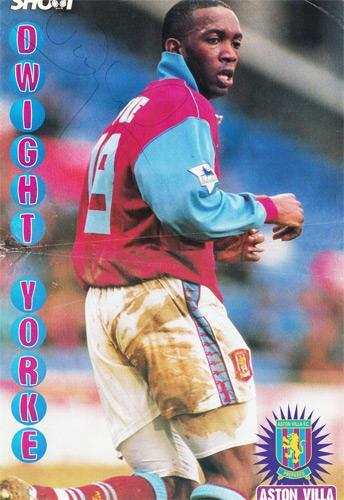 Signed West Brom player / trading card. 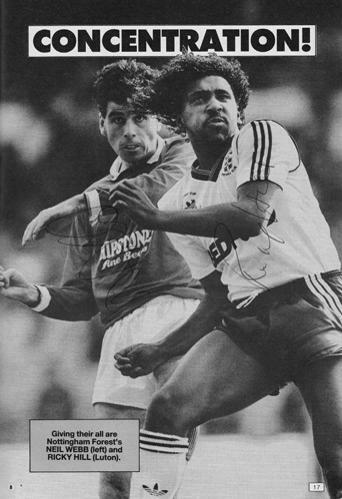 Signed B&W magazine pic of him in action against Arsenal. 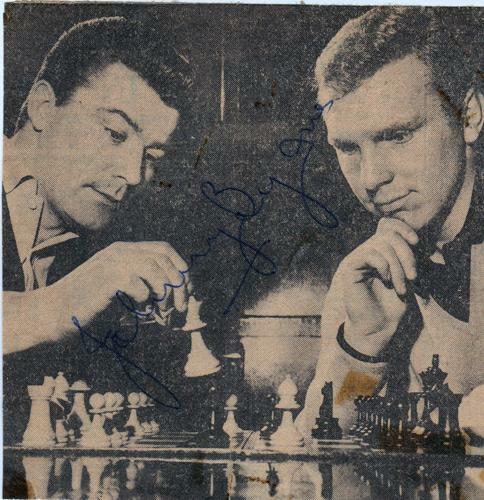 Signed B&W magazine pic showing John playing chess with Hammers' captain Bobby Moore. 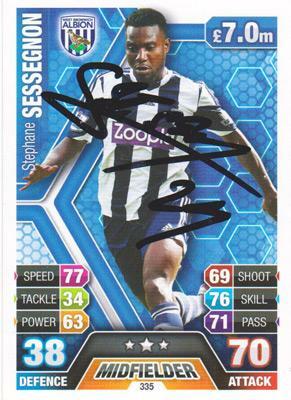 Autographed sheet + West Brom Premier League player card / sticker. 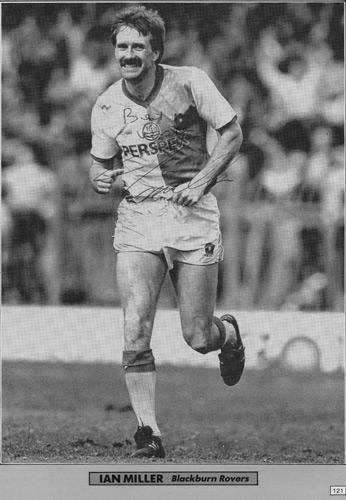 QPR's 6-a-side squad included: Dave Beasant, Dennis Wise, Nigel Winterburn, Ian Holloway, John Kay, Kevin Gage, Andrew Sayer, Glyn Hedges, Paul Fishenden & Wally Downes. 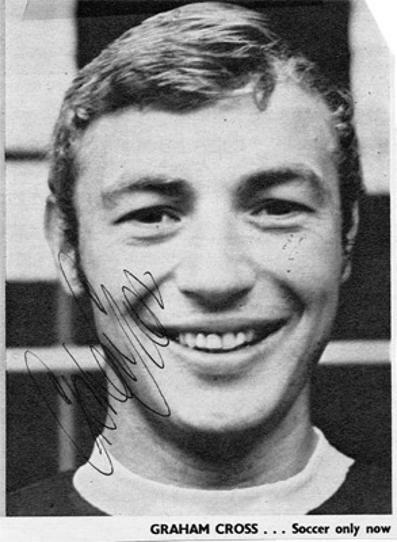 Signed 1970s B&W magazine portrait pic. 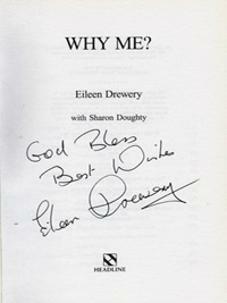 Signed autobiography "Why Me? 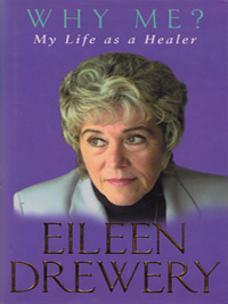 My Life as a Healer." 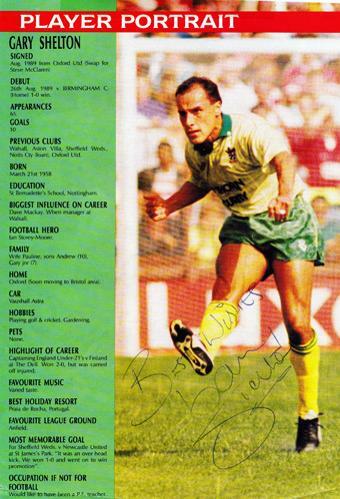 FOR FURTHER DETAILS ON THE ABOVE ITEMS. 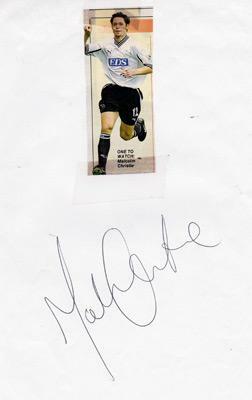 IF YOU ARE LOOKING FOR A SPECIFIC ITEM OR SPORTS STAR / TEAM / EVENT. 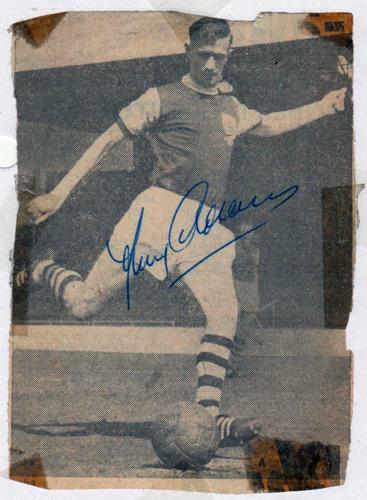 IF YOU HAVE A "UNIQUELY SPORTING" ITEM OF MEMORABILIA YOU WANT TO SELL, PLEASE SEND DETAILS WITH YOUR VALUATION & A CONTACT EMAIL / PHONE NUMBER. 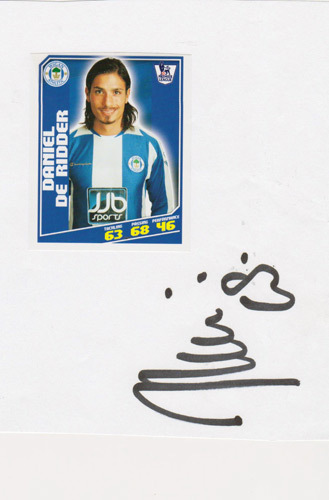 Please note we cannot always reply to every enquiry given the amount of mail we receive. 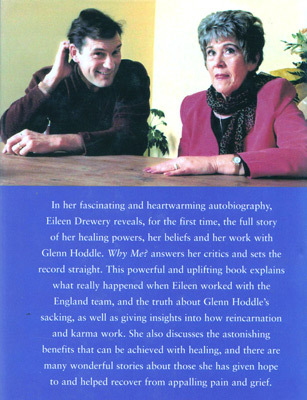 We will be in touch only if we are interested.